Well, Shawnee Taylor‘s voice is probably on of the best in the house music sector so if she is on a track, we have to check it. 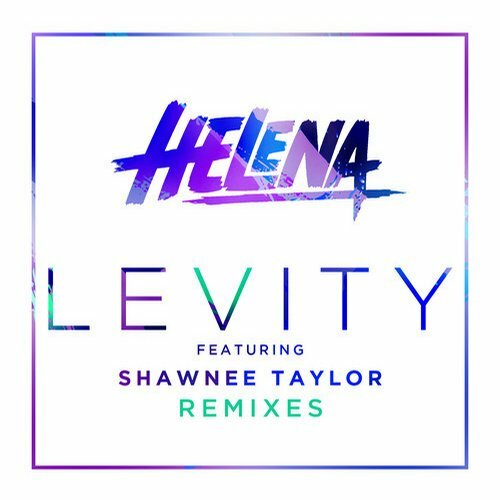 HELENA teamed up with her and created “Levity“. The original release and the remixes are out since a couple of weeks ago and especially the remix by Maarcos is something highly recommended! Why? Well that is very easy to say. It’s not one of those big drop tracks, it more transports a really good groove and vibe. It is uplifting house music which is pretty rare these days or hard to find these days and it gives the original absolutely a different and brillant touch! Cheers to Maarcos for this remix on the collab by Helena and Shawnee Taylor!